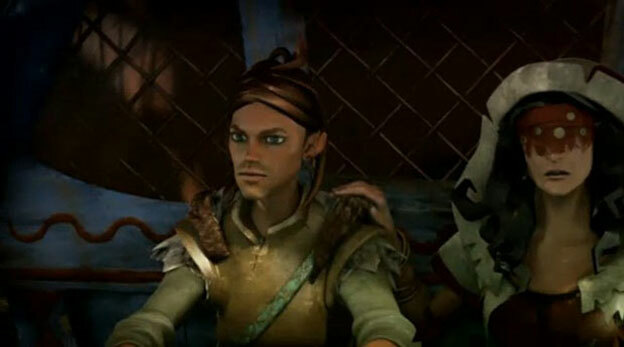 Fable: The Journey was given a holiday 2012 release date at Microsoft's E3 conference today. The trailer to this Fable series spinoff featured a great deal of gesture-based spell slinging. Last year's infamous horse and carriage were nowhere to be seen, but are still part of the game according to recent previews.